Help to change lives this Lent. 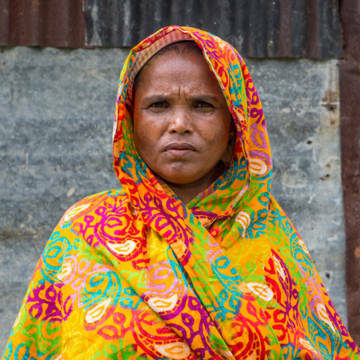 Your donation can help mothers like Mahinur to overcome the impact of climate change on her home. Hold a soup event in your parish or home to support the CAFOD Lent Fast Day Appeal. Pray with us using our Lent calendar and our Holy Week and Easter prayers.